April, 2013 – We are getting started in our new location in Allenspark, CO. 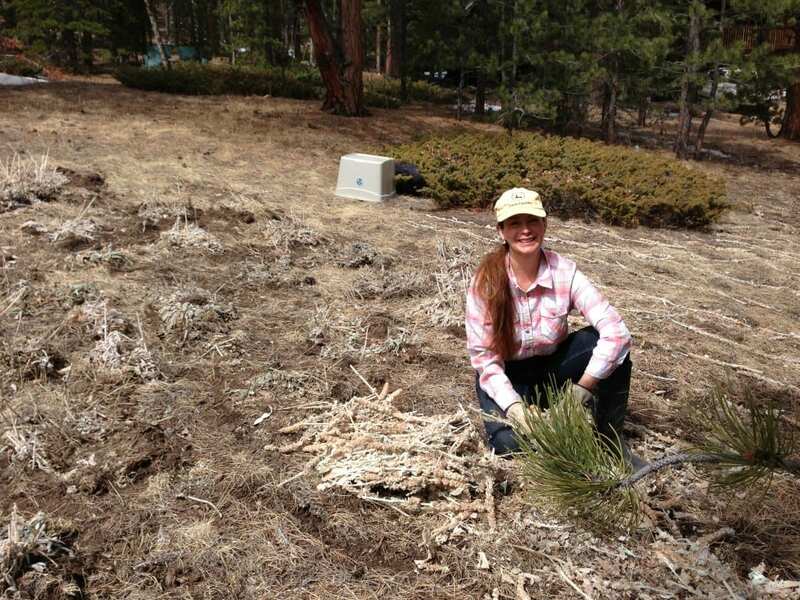 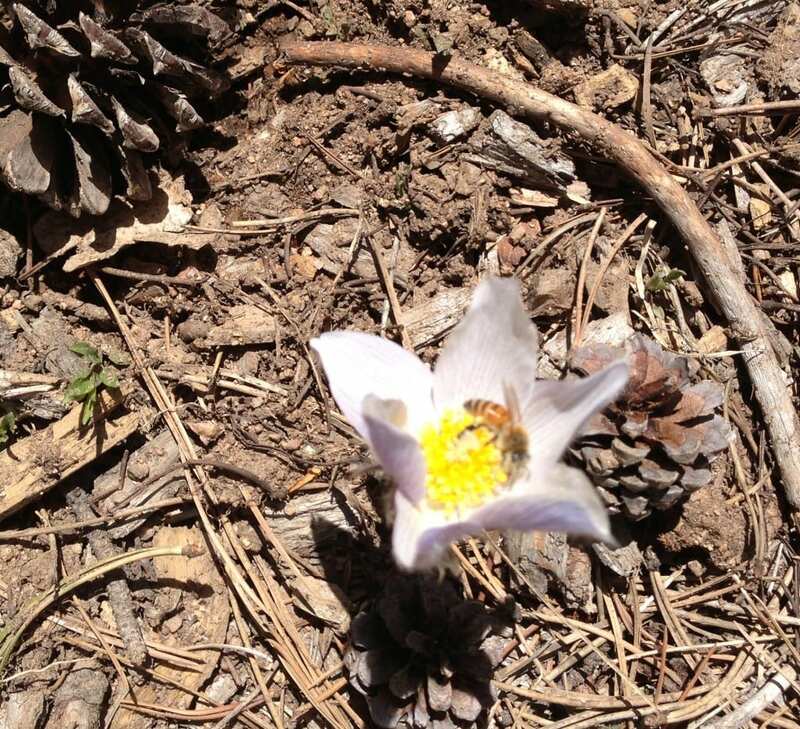 Planting bee-friendly wild flowers. The Apiary will be this room inside the building which serves as the Heavenly Honey warehouse and kitchen. 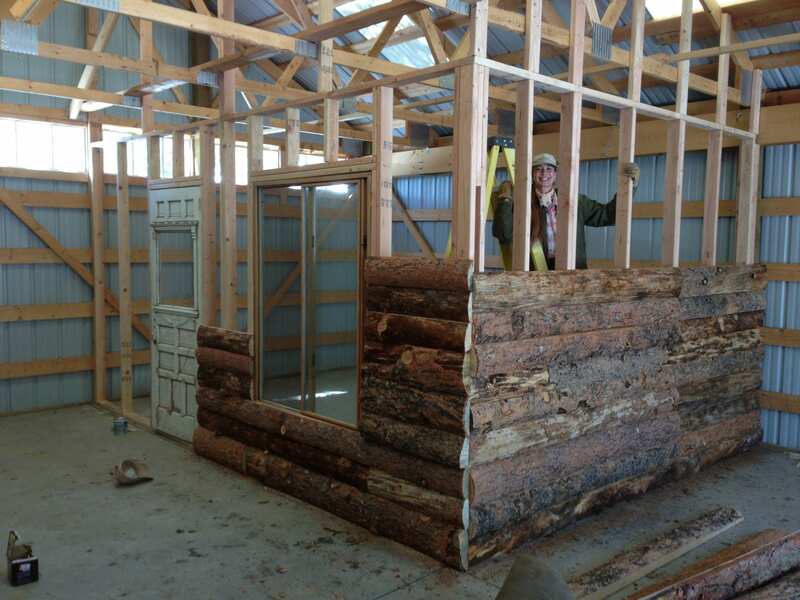 The walls going up in this picture are pine slabs from a sawmill a few miles away. 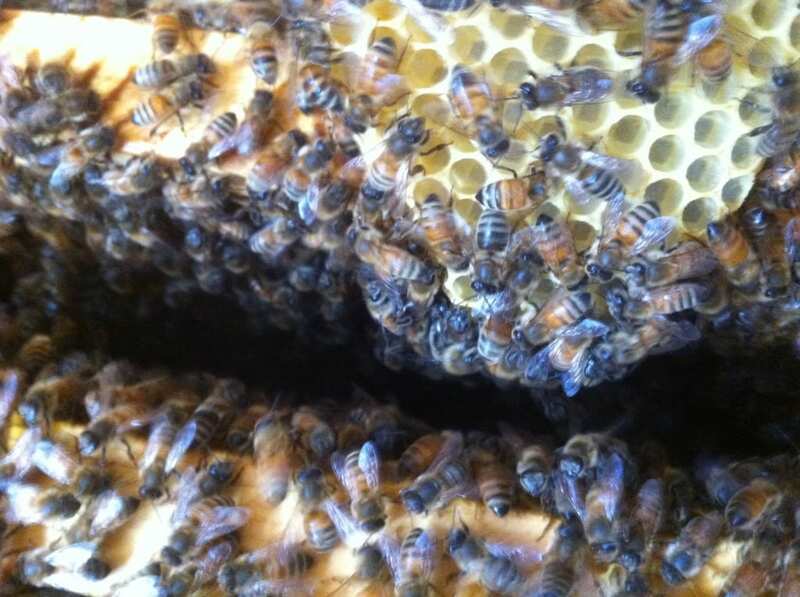 Bears were a frequent pest in the prior location. 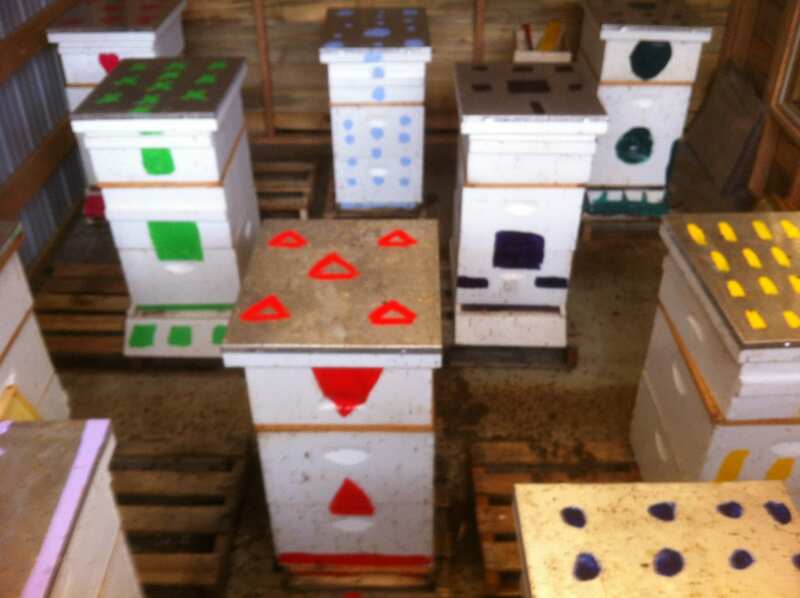 We believe this inside apiary will provide protection from bears as well as from the cold winters. 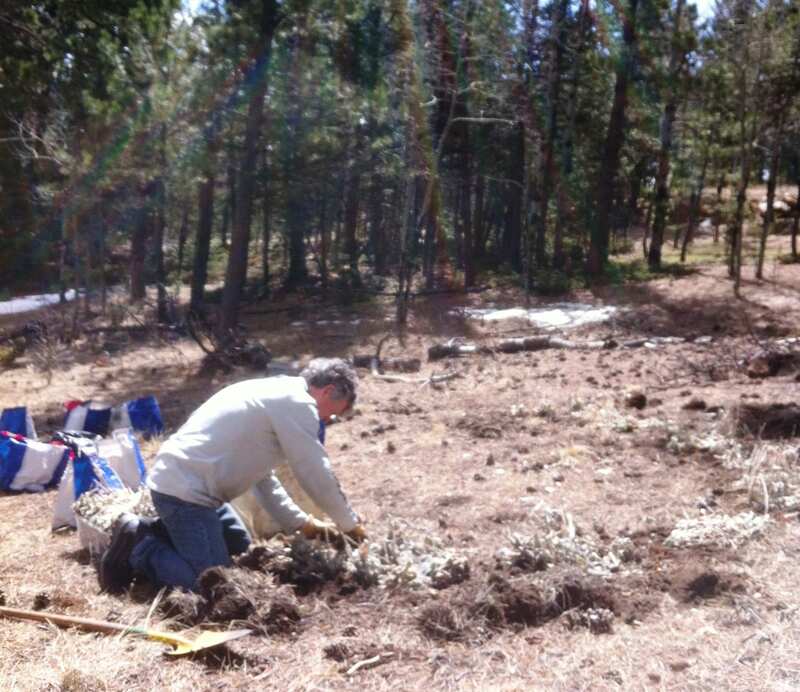 This is the status of the work in early May, 2013. 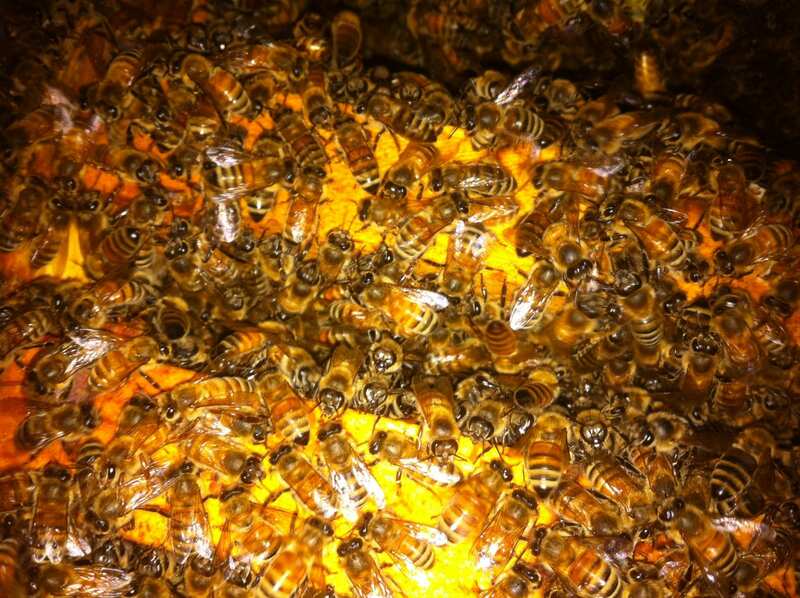 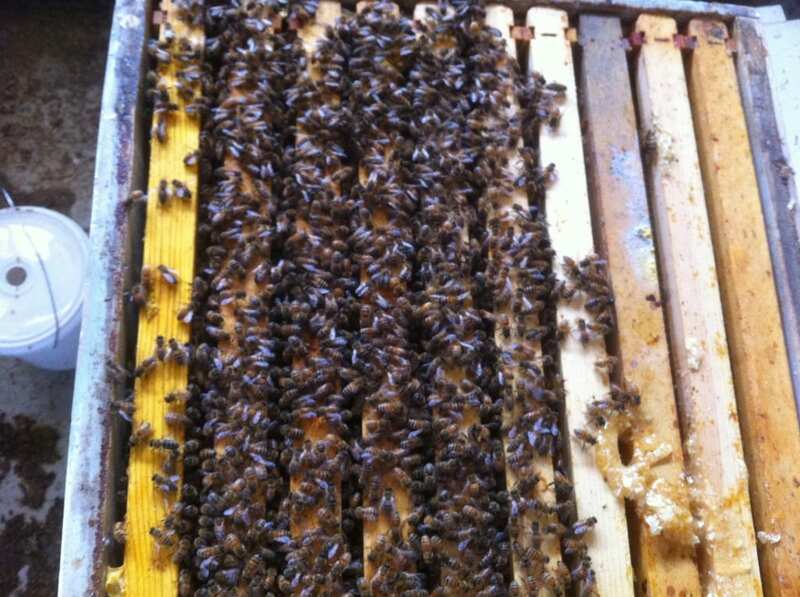 May, 2013 – Honey bees are in their new home. 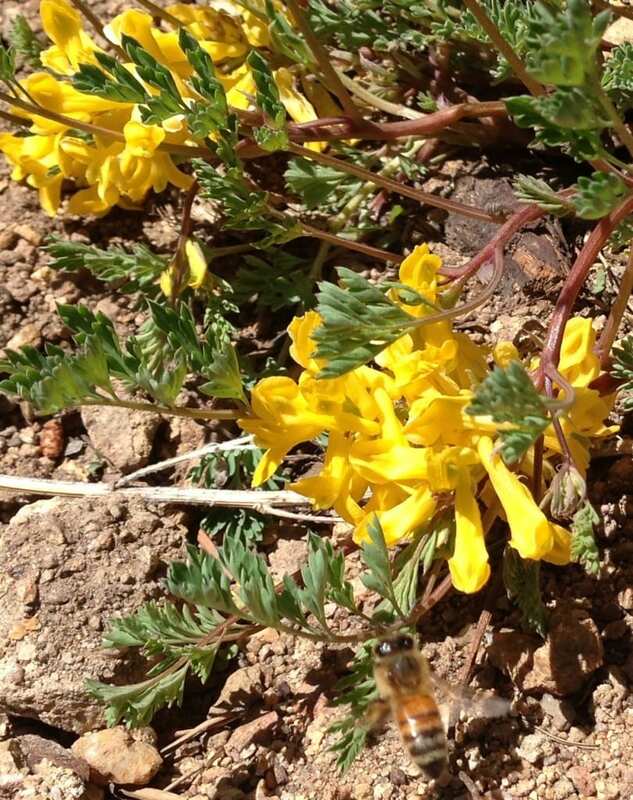 June 2013 – Honey bees are finding wild flowers. 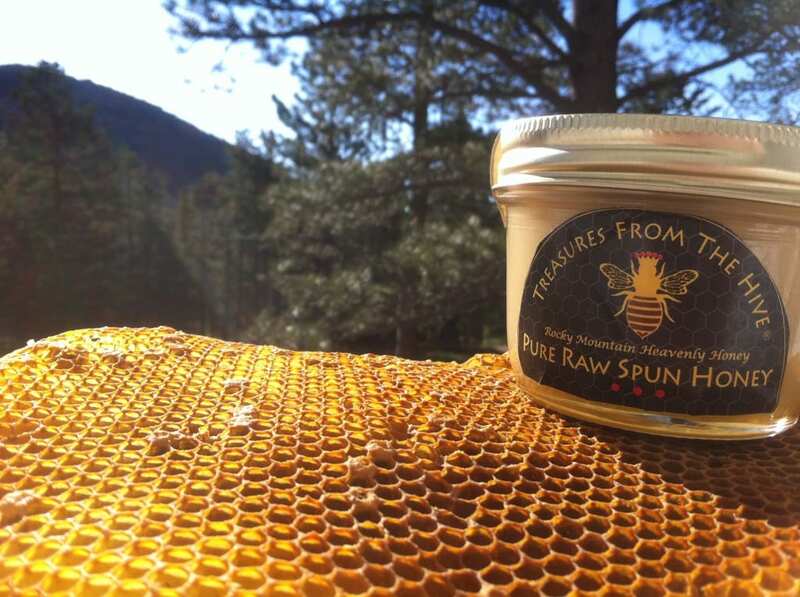 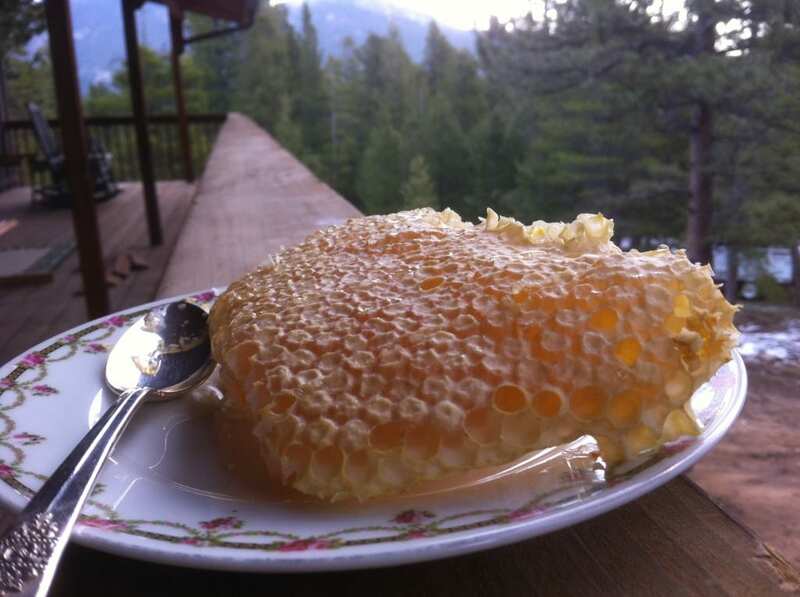 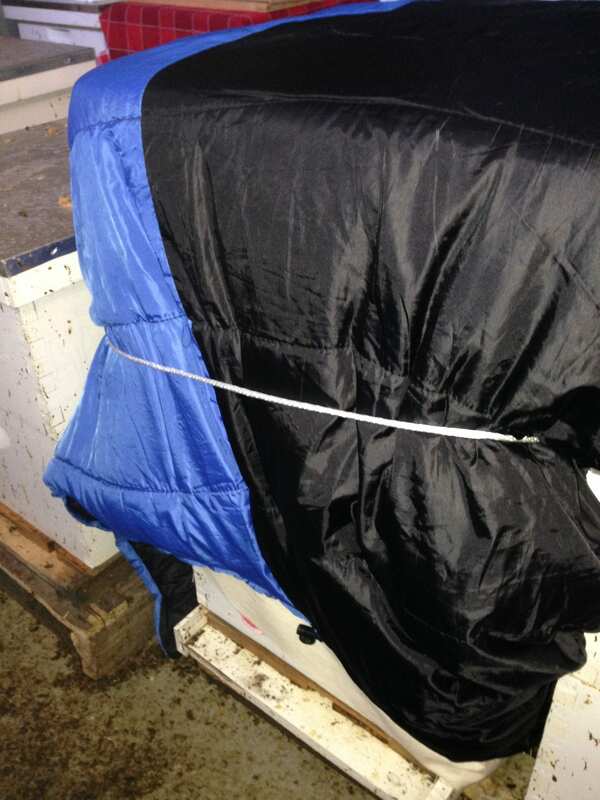 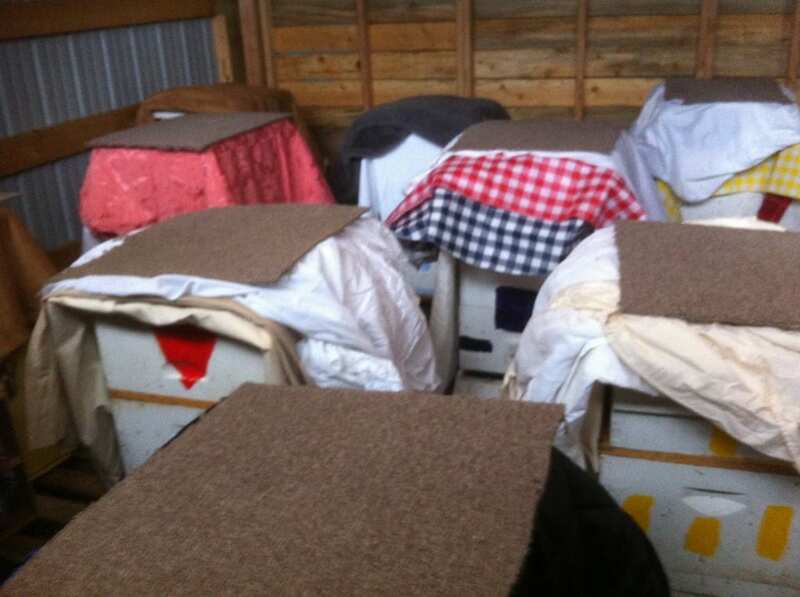 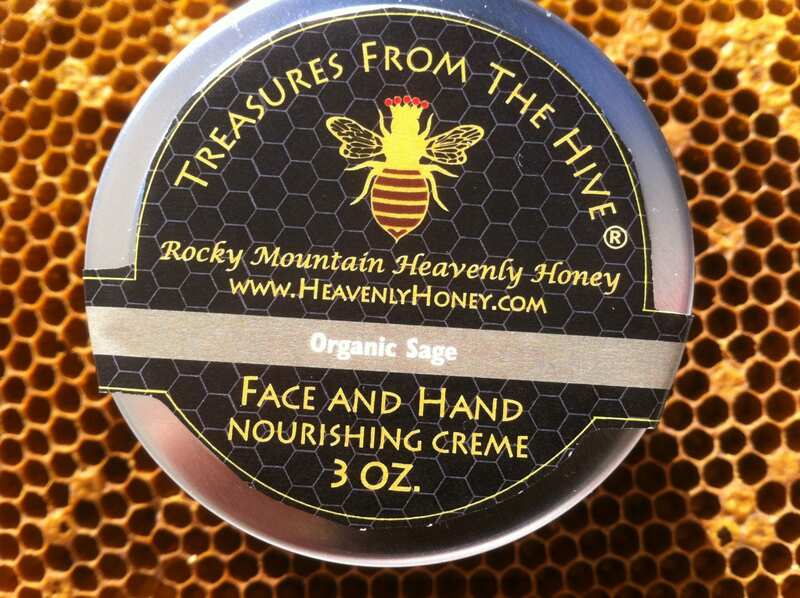 November, 2013 – We’re not sure whether the indoor apiary will provide enough protection from the Rocky Mountain winter weather so we wrapped the hives with sleeping bags and blankets. 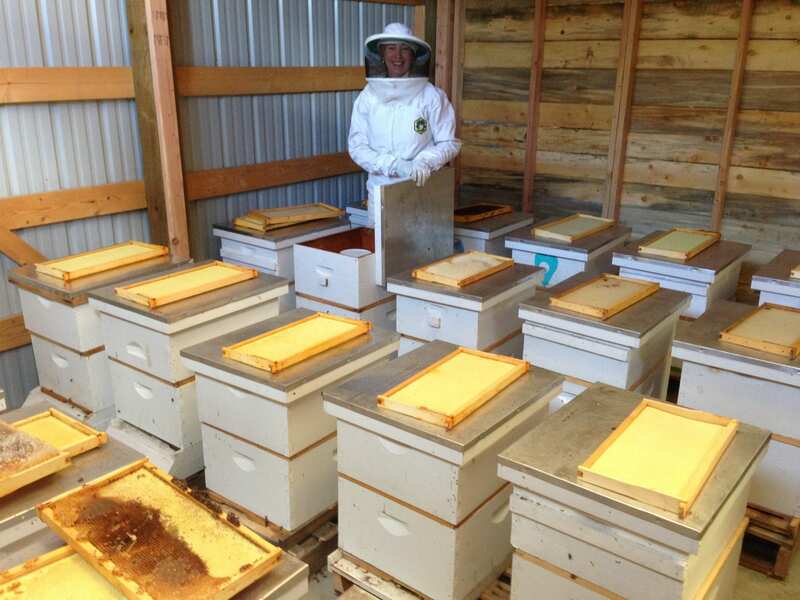 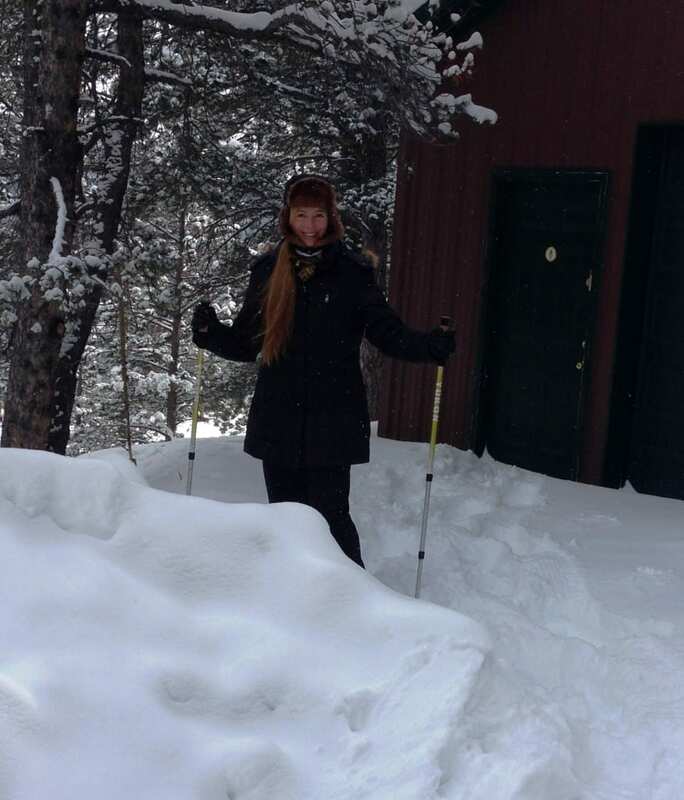 February, 2014 – In front of the Apiary. 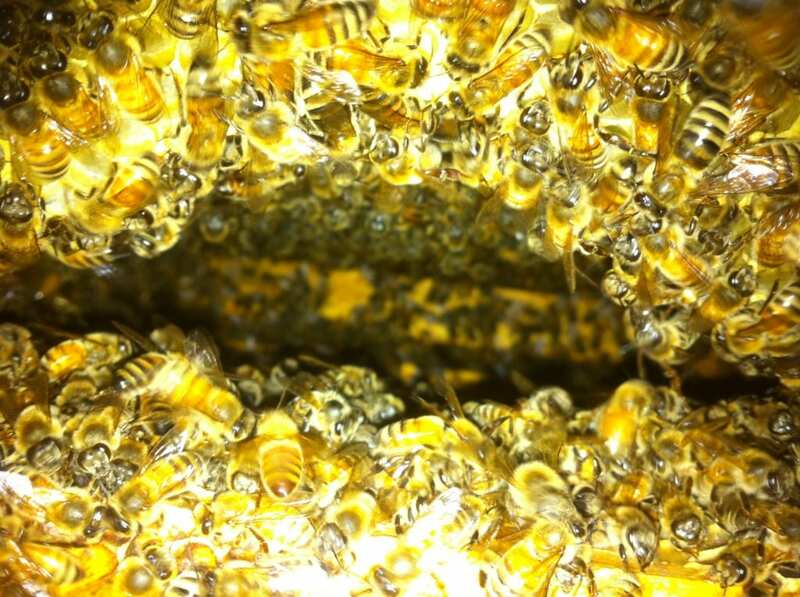 March, 2014 – Hives are covered in early Spring. 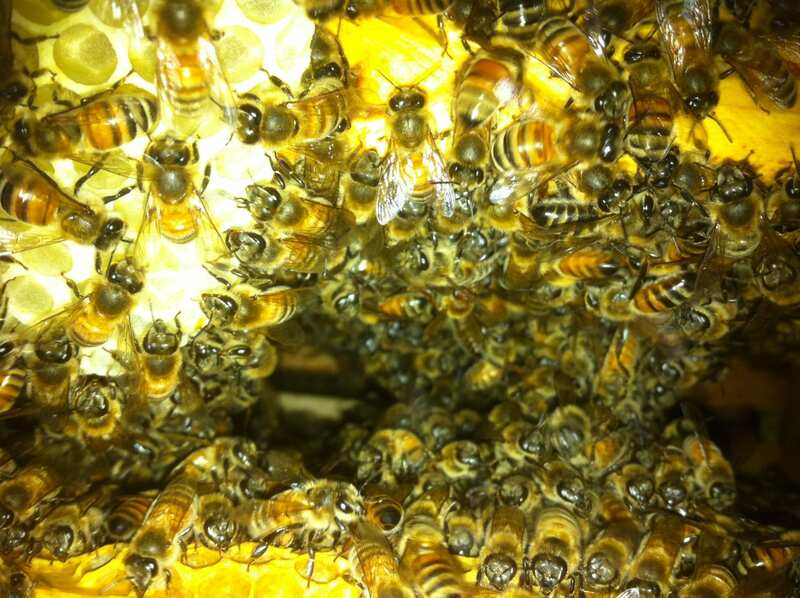 April, 2014 – Bees are still hibernating. Honeybees making comb, Blue Hive. Honeybees being fed in May, 2014. 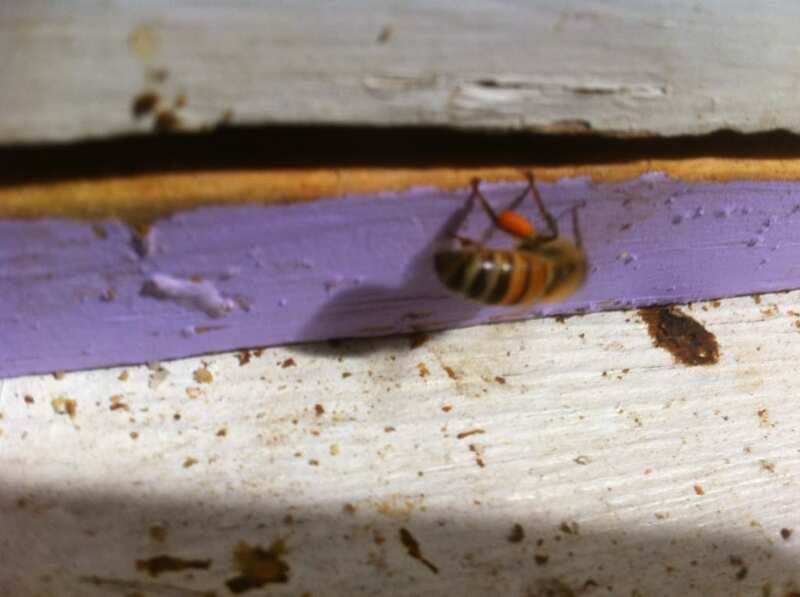 Honeybee bringing wildflower pollen into Purple Hive in June, 2014. 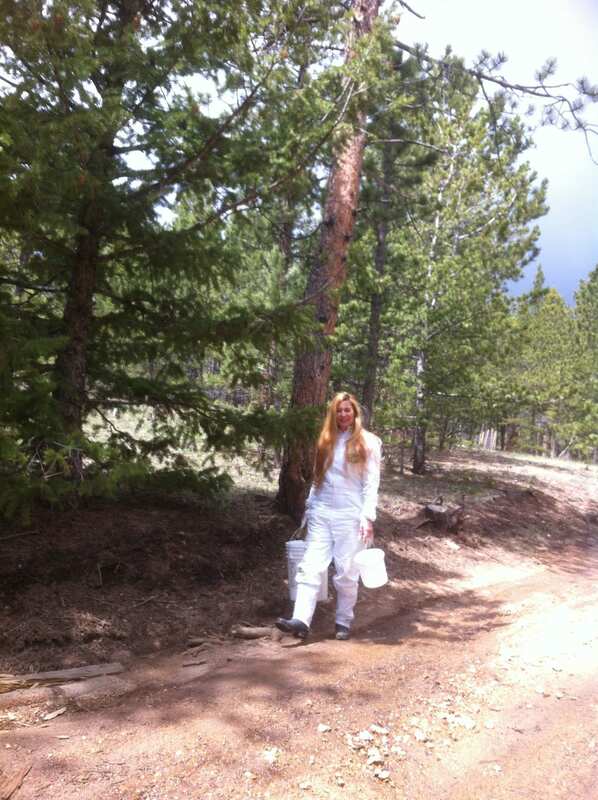 Lauri carrying sugar water to Apiary to feed bees. 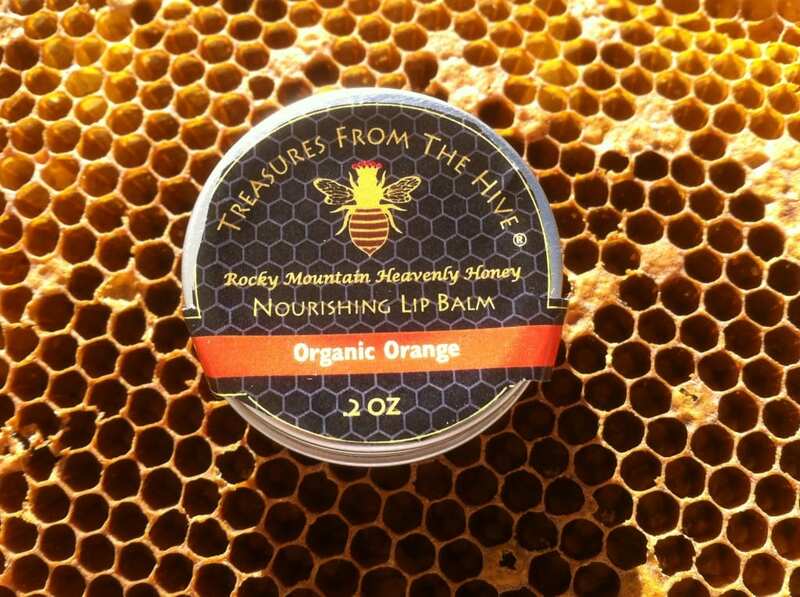 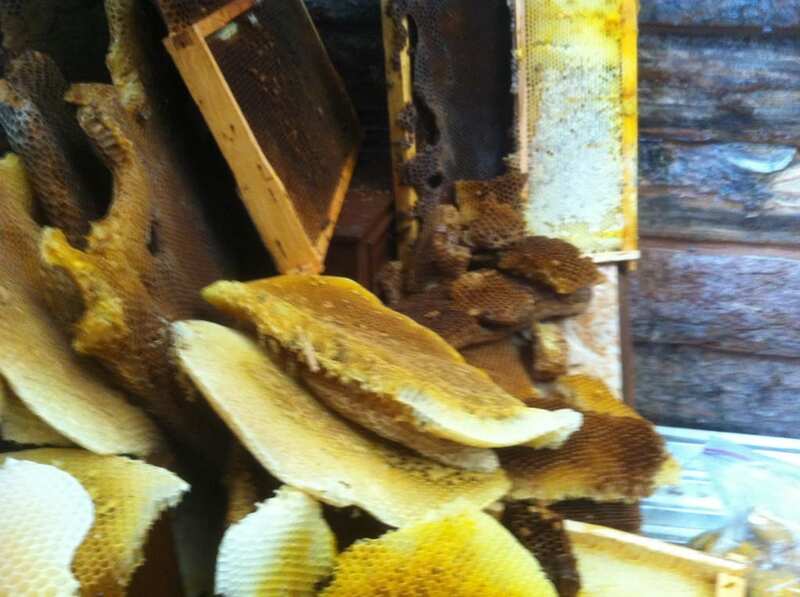 Extra wax combs from our hives. 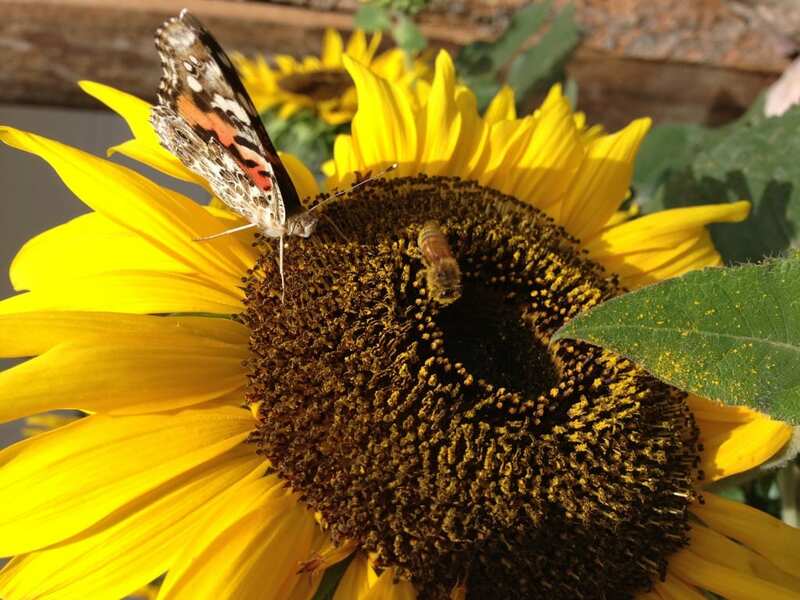 Our honey bee sharing Sunflower pollen with a butterfly at our cabin garden.